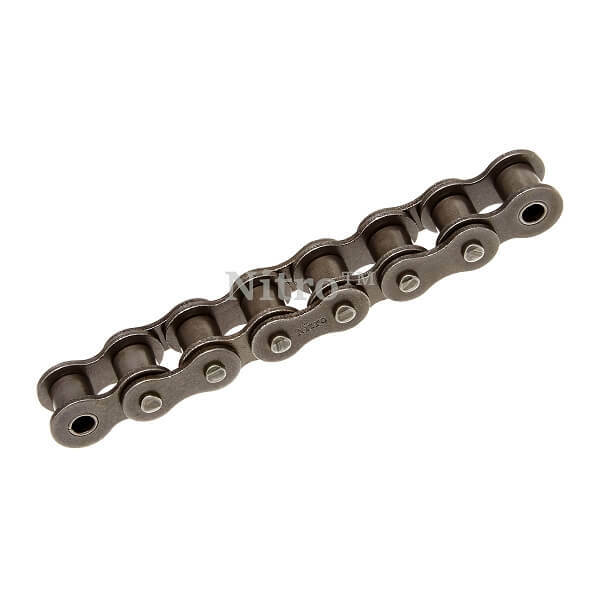 Link Plate Height (h2): 0.949"
#80H Heavy series roller chain is manufactured with thicker link plates than standard roller chain to help against fatigue with great shock loads. Q: What kind of packaging does this chain come in? Like rolled up in a box or on a spool? A: The chain is on a spool.